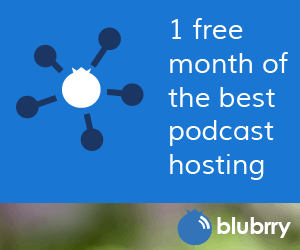 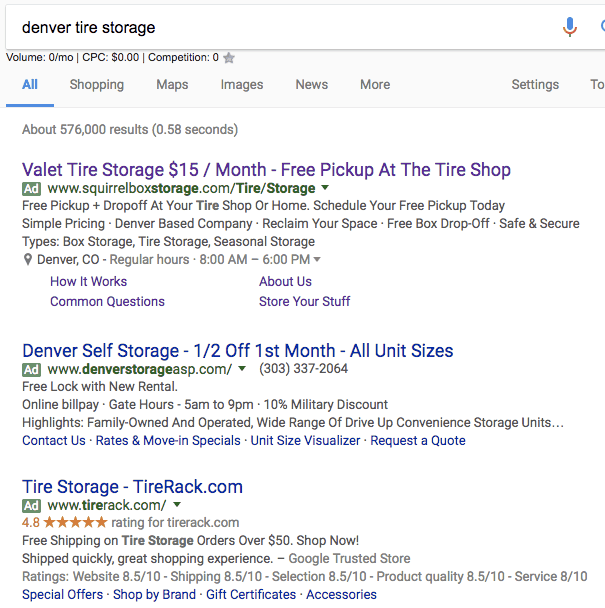 In the 6th episode, we take a look at the keyword denver tire storage. 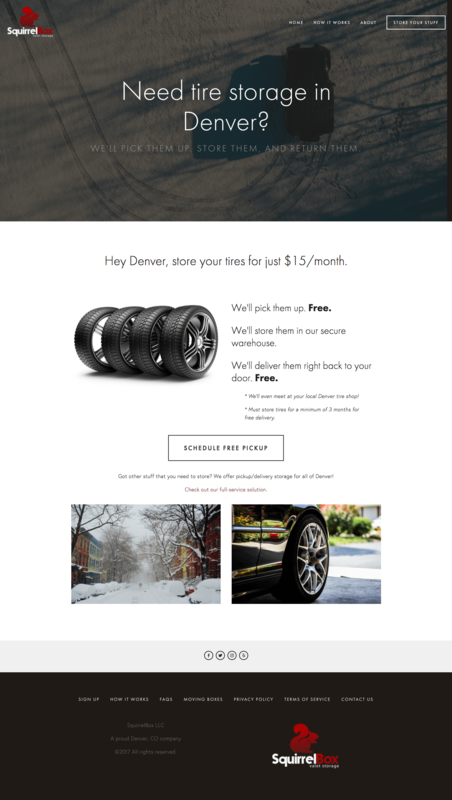 This is an interesting industry that looks to make some room in your apartment or garage by allowing you to store your tires offsite. 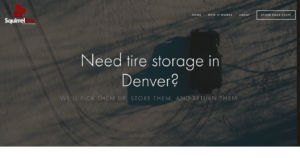 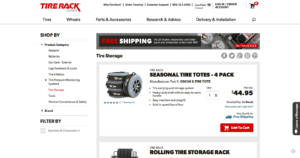 Several companies offer pickup and delivery for your tires – even from the tire shop – which makes using these services really easy and convenient.